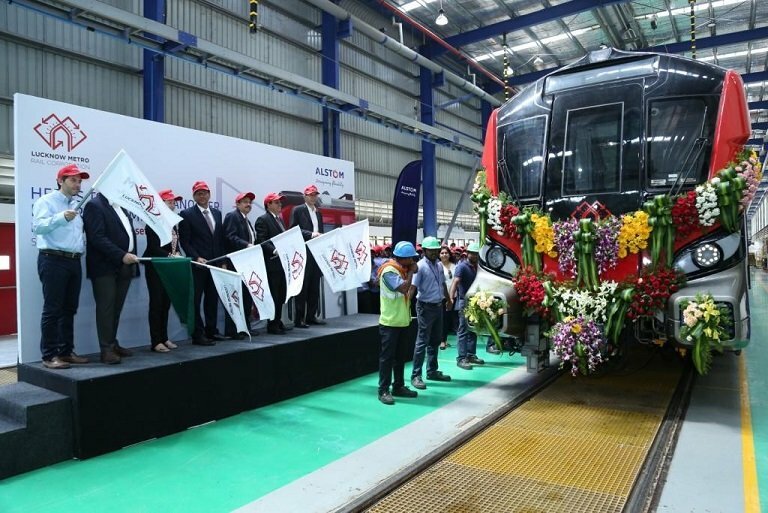 France-based Global Giant Alstom, a company operating in rail transport, Thursday announced a plan to increase production in its facility at Sri City, about 100 km from here. Chennai, Metro Rail News: France-based Global Giant Alstom, a company operating in rail transport, Thursday announced a plan to increase production in its facility at Sri City, about 100 km from here. “We are going to set up a new line for 20 cars to take the capacity to 44 cars. This will happen in 2019-end,” he told PTI. Earlier, Alstom flagged off the last set of the 22 six-car train for Sydney Metro and unveiled the communications-based train control signalling system for North West Rail Link, Australia. Also, the last train for Chennai Metro Rail Ltd was flagged off.